May is the month of poppies in Provence. You’ll find the landscape to be full of red poppies, wild peas, elderflower, rocket and more. The markets display stunning varieties of artichokes, peas and mountains of fresh herbs. Great cooking inspiration! Book a market tour with me this Spring! Do you know about the sardine that blocked the port of Marseille? As I was perusing local postcards at a local flea market in Provence, I came across a curious image. 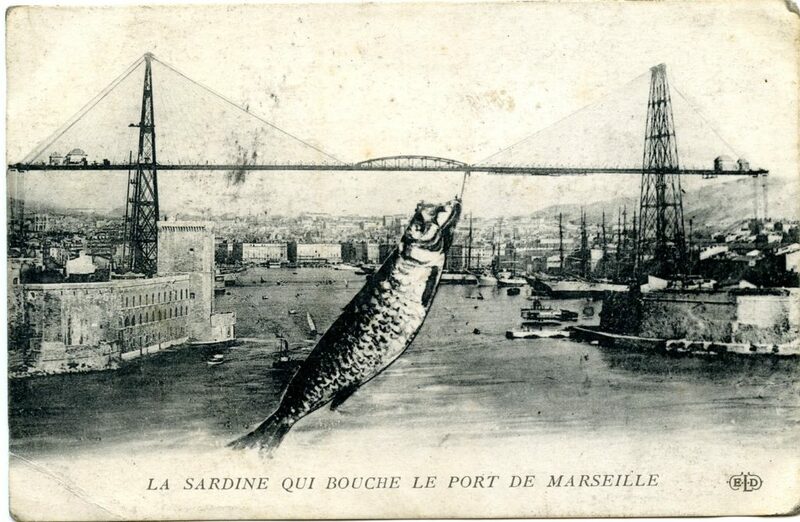 The postcard depicts an enormous sardine blocking the port of Marseille. The seller, taking advantage of my ignorance and confused expression, insisted that this indeed did happen. I asked Patrice, the local market fisherman, and he told me the whole story of how a tiny sardine managed to block the beautiful port of Marseille. May I brag for a moment? Just look at how beautiful these landscapes are, even at this time of year. Most of these pictures were taken with my phone, as many were impromptu pit spots on the side of the road. Which is your favourite photo? Let me know in the comments below. I’ve noticed a sudden change this weekend in more visiters to the area. (Basically in the form of jostling for the parking spot outside my house). 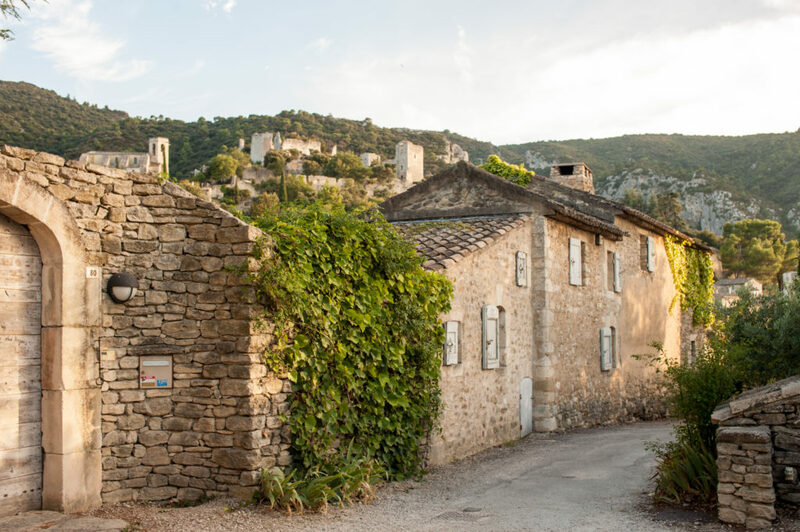 Early Spring is wonderful time to visit Provence. Easter weekend is when many businesses re-open after the restful winter months. Although the poppies may not be out yet (soon), the evergreen Cypruses and olive trees colour the landscape as well as the flowering blossoms. I’ve learned to appreciate the low season pastel light in the villages because without leaves on the trees, you can see more clearly the beautiful architecture. Here are some photos from my travels around the area in the last 3 weeks. Enjoy! With the grape harvest long done due to a very dry summer, locals are concentrating on the olive harvest this month. 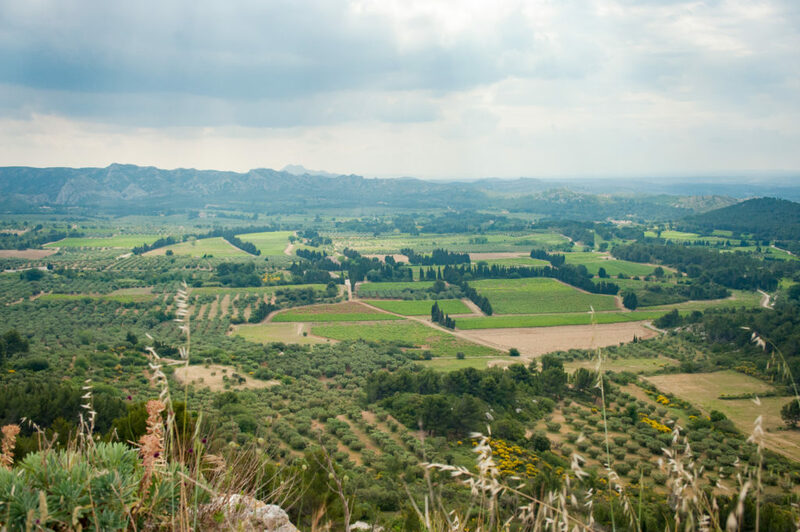 You’ll drive by olive groves and see wooden ladders hidden among the trees. Furthermore, the olives vertes cassées made by many people still at home have appeared in supermarkets and every store. Due to the dry weather, the harvest will be smaller this year. Some people are picking just with buckets rather than using the traditional method of laying nets around the trees to gather the fruit. A cloudy day in Les Baux de Provence last week. 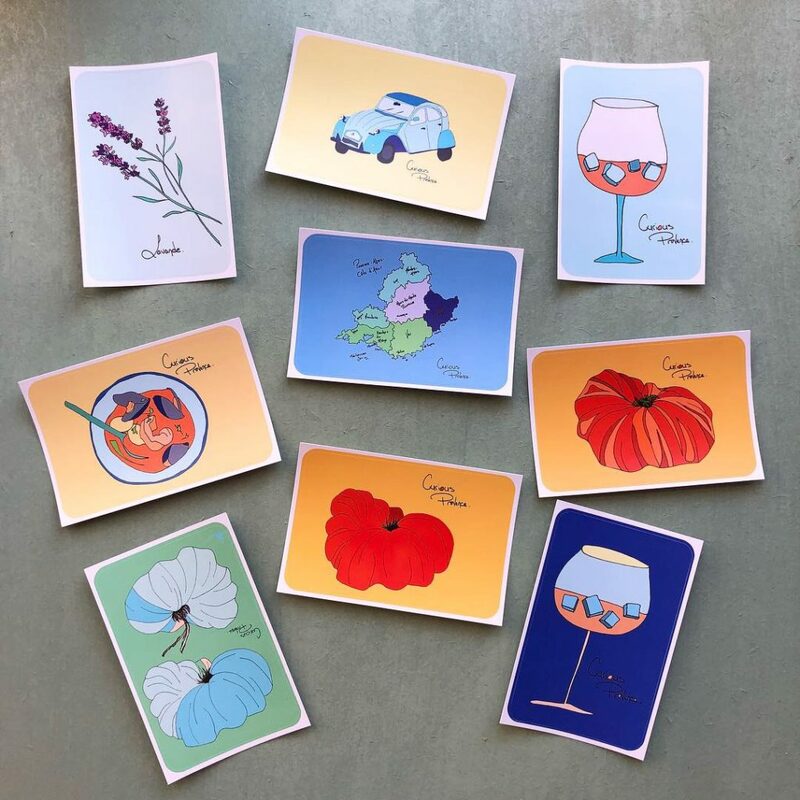 Forgive me, I’ve been a bit absent on CuriousProvence as I’ve been doing many photo shoots and market tours and even a Provencal fish soup dinner for 14 people. It’s been crazy busy but I’m loving it! There are many events this month but the most common is the Fête de la Saint Eloi. Saint Eloi is the patron saint of metalworkers, blacksmiths, cart drivers and craftsmen of all kinds. He is a particularly favourite saint here in Provence. The Fête is normally transferred to the end of June rather than the 1st of December which is the official day. 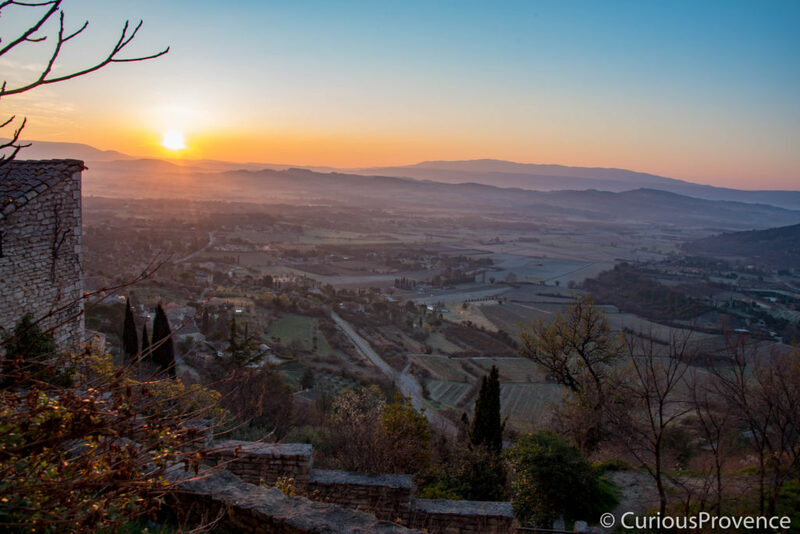 Most towns in the Bouches du Rhône dedicate a day of celebration to this saint. Normally, it starts with the decoration of a local horse cart using olive branches, wildflowers, and hay. The cart is then paraded throughout the town often followed by and different types of bull running. Oh, and copious amounts of rosé. Also this month, very exciting, the lavender comes into bloom. In a couple weeks I’m taking pictures of a man proposing to his girlfriend in a lavender field. Ah! Wish me luck! 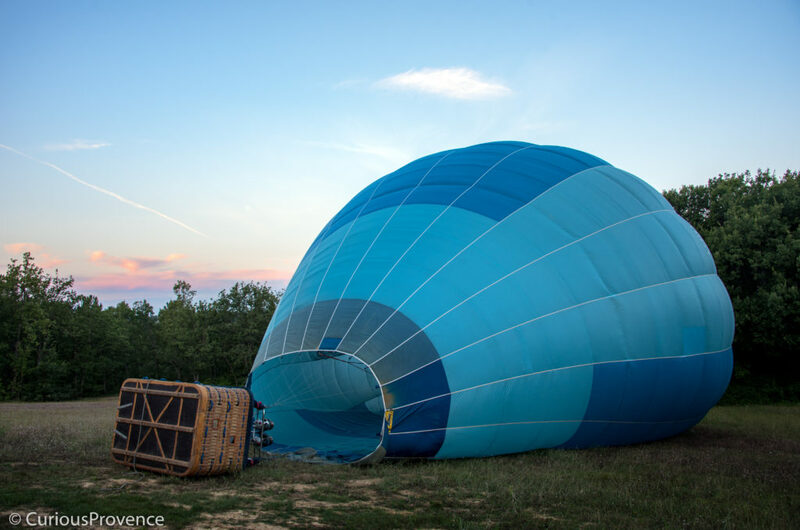 Here is my selection of some of the many events happening in Bouches du Rhone, Provence this month. 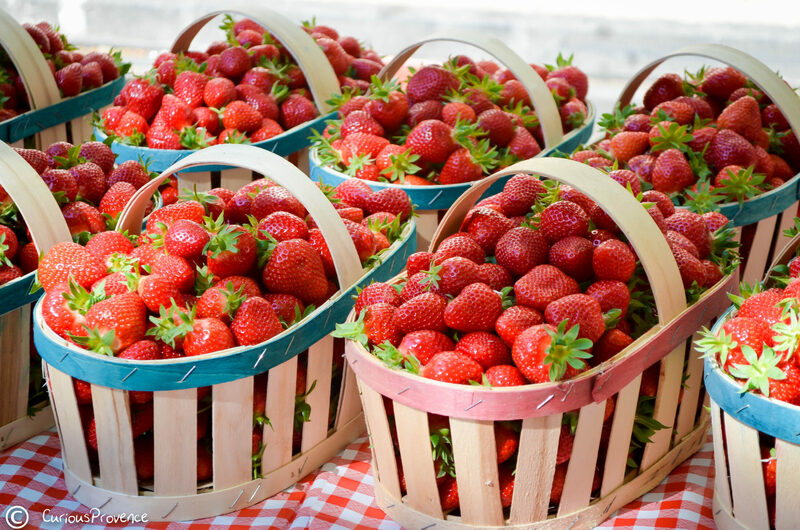 If you want a large quantity of strawberries, buy in the morning. You’ll be surprised how quickly these baskets disappear. 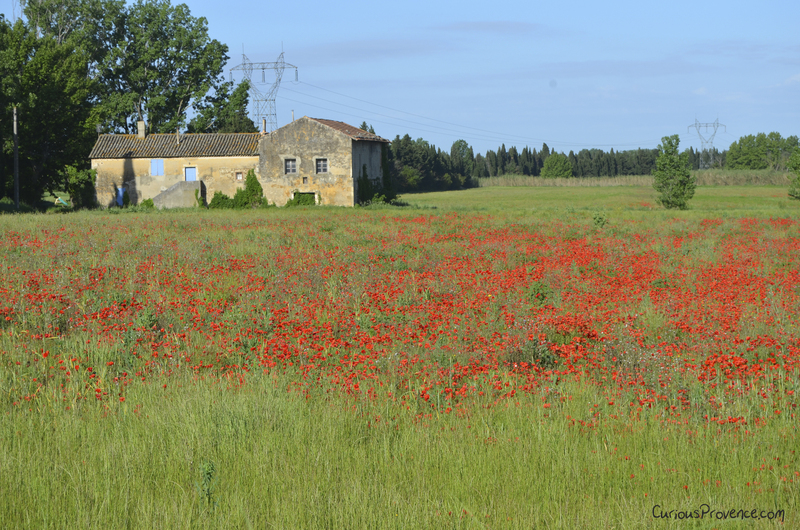 One of the ways that you’re forced to adapt to Provence is living by the seasons. At first, it was awe-inspiring to see the kafuffle when certain fruits and veggies came into season. The debate in the street as to when they’re really ready… Now, I wouldn’t be able to live any other way. It’s principle to eat fruits that are only in season, even if they are available in some large supermarkets all year round. I was recently in the States and I must say that even organic, highly priced fruit specimens had no flavour compared to the fruit here. I was in Florida! However, here, just like in the days of old, people only eat strawberries for about 6 weeks of the year. It’s worth the wait. The trick is to eat so many that you’re sick of them. No easy feat in my case.